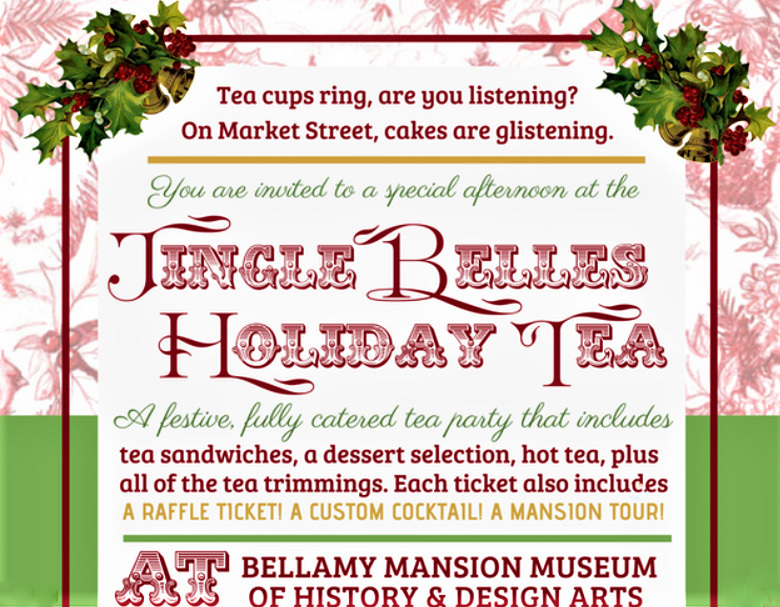 Refinement and charm await guests at this formal Holiday Tea in the elegant parlors of the beautiful historic Bellamy Mansion-- a perfect escape from the hectic rush of the holidays. 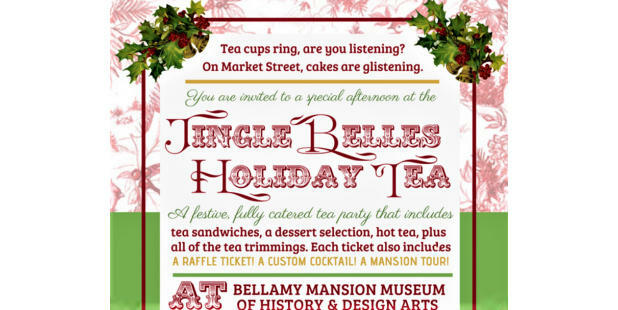 Attendees can expect a glorious afternoon including delectable catered treats, hot tea, adult libations, live entertainment and more. Come and spend an afternoon sipping tea in this stately mansion, the crown jewel of the River District for over a century and a half.